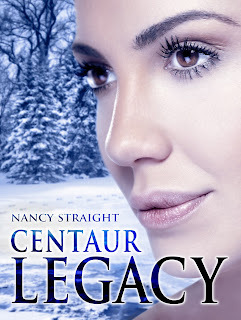 I had fun coming up with last Tuesday's post for Blood Debt and decided to pick a few favorite quotes from Centaur Legacy to see if any of you had the same favorites. Camille: "Images flashed through my mind, not the comforting ones you’re supposed to see when your life flashes before your eyes. I relived in a fraction of a second all the things that had scared me most in my life: the fear of the ocean’s undertow pulling me hard out to sea, the first time glancing over the side of a twenty-story high rise, a brown tarantula staring at me from the banister on my front porch, riding a galloping horse on the beach that refused to stop. . ."
This quote stuck with me because when Cami has a near death experience, it’s not what she expects. Instead of seeing all her loved ones flash before her eyes, she saw things that terrified her in her life. It’s a different take on someone who believes they have only moment’s left to live. If you were in your final moments, what would flash before your eyes? Awe, wouldn’t it be amazing to hear those words? 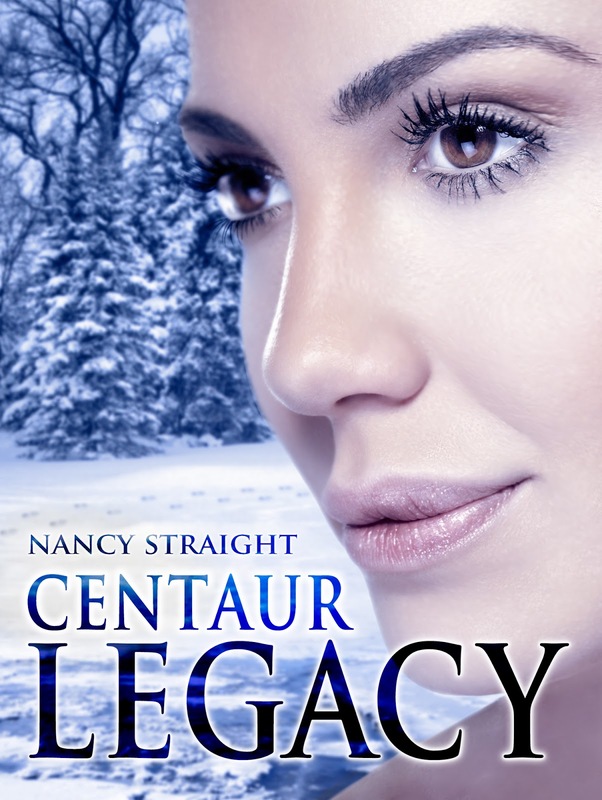 This is the betrothal pledge in the Touched Series, and the words are said by the Centaur to his Centauride. Once the pledge is spoken, a betrothal connection is established and their souls are bound for eternity. Again, the sappy romantic in me comes out. This is something Cami says to Drake after she has searched for him for a week. He tries to convince her to go back to her family where she’ll be safe and she stubbornly refuses to leave his side. Any favorites you have that I've left out?